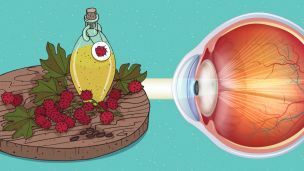 Hey Buddy!, I found this information for you: "Use A Drop Of This Oil To Improve Vision And Treat Cataracts". 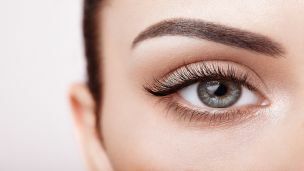 Here is the website link: https://www.thealternativedaily.com/use-a-drop-of-castor-oil-to-improve-vision-and-treat-cataracts/. Thank you.